Local Material - Locally Made - HM Richards Furniture Reviews! / Local Material – Locally Made – HM Richards Furniture Reviews! Local Material – Locally Made – HM Richards Furniture Reviews! Furniture is a tricky thing to find. When it comes down to it you have to consider a number of key elements, and if you don’t get the balance right then your furniture won’t look right or feel good. 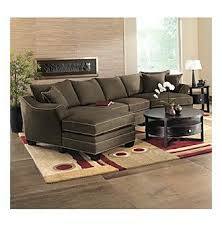 Furniture in the modern era is a delicate combination of style, utility and comfort. Without each of these factors the furniture you pick won’t have any impact and you won’t notice the benefit. In this HM Richards furniture reviews guide you will learn how they have built this company from the ground up, the types of furniture they produce, the quality of this furniture, and their furniture warranty policy. The main struggle with furniture shopping is the sheer quantity of products. It’s a really saturated market with literally millions of pieces on offer. There are thousands of furniture manufacturers in the U.S alone and it can be difficult to see through the hype and jargon to find the right one for you. This is where review articles come in. We’ve found a U.S based furniture provider, HM Richards, who are growing in popularity fast. They have a range of units and people have a lot of good stuff to say. Ultimately furniture is a personal choice but let’s have a look at what HM Richards have to offer and see if they might be the right one for you. HM Richards are based out of Baldwyn Mississippi and have been since 1997. In this 20 year history they’ve grown from humble beginnings and now produce and ship across the U.S to other dealerships. On the site they have a 900,000 square foot facility where their products are produced. Inside the factory they employ hundreds of skilled workers. Each is responsible for a different section and the quality control at the end. Everything is manufactured in house, with no products being exported to Asia or China (a popular trend in the furniture industry to keep costs down). Alongside the skilled craftsmen a particular attention is paid to the materials used. HM Richards source local reliable materials which offer the best quality in their product. This has a big impact on the durability of the pieces. The mission at HM Richards is to produce beautiful furniture which lasts, while limiting their carbon footprint and emissions. They’re one of the more responsible and accountable companies who have combined this with a high level of workmanship developed over 20 years. The result is some great products which are unique to the brand. HM Richards don’t sell directly, instead they work through their approved network of dealerships. This has allowed them to spread across the country and they’ve developed an infrastructure of shipment and deliveries. This is part of the reason for their impressive growth. Another reason is the number of products they offer. HM Richards offer a number of different pieces to kit out your home. This includes furniture for your dining room, office and other accessories suitable in various rooms. HM Richards is most well known for their living room furniture, in particular their sofa collection which can be seen in homes all around the country. HM Richards produce a range of very popular seating options for your living room and have a lot of different sofas to choose from. With a diverse and varied collection they’ve separated their ranges so you can choose based on a number of factors. Each of these styles are made with unique twists that give a different look and feel to your unit. They each have a specific home in mind and cater to individual tastes. This lets you get the sofa to fit your existing decoration rather than altering the room for the furniture. After you’ve chosen your style you can customise the fabric of your sofa. There are a number of different upholstery options, with different fabrics giving a unique feel and look. A popular option is leather which can be more comfortable and extremely durable. 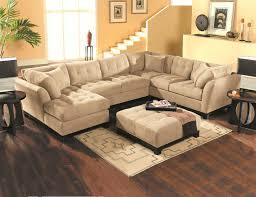 Leather is always a great option, particularly for traditional style units, and gives a touch of class to your sofa. Alongside the style and fabric you can choose the colouring of your unit. Most people tend to go for fairly neutral colours but you can be as bold as you like with some off the wall options. If you need some color inspiration, Cindy Crawford Furniture has a wide variety of color schemes available! You’ll want to consider the look of your home and how you can best compliment it. Finally there are a number of other options for your sofa. You can look for specific sized units, this allows you to use even tight spaces in the home without wasting space. 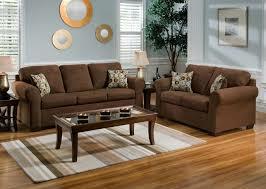 There are also a range of sofas for each price range. 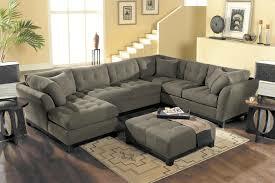 This allows even those with a tight budget to get themselves an HM Richards sofa. HM Richards have a really diverse range of sofas that allow you, the buyer, to keep the design process firmly in your hands. They are designed so they can suit any home. All the choices let you find something which really compliments your home and adds value to your living room. HM Richards keep all their construction in the states so that they can keep a close eye on the whole process. Unfortunately a lot of the big names in furniture have chosen to export production from the U.S to Asia in order to keep costs down. This has resulted in a dip in quality and so finding American made furniture is always a real plus, another brand that relies on US production is Lane Furniture. ● Hardwood and hardwood laminate frames. ● Frames are corner blocked, glued and stapled for superior strength. ● Frame within a frame construction with double back rails for extra reinforcement. ● Joints reinforced with mortise and tenon joints. ● 5 Ply cushion consists of 1.8 lb./cu.ft. seat foam core, low melt foam layer on top and bottom, wrapped with 3 oz. polyester fiber layer for long lasting seating comfort. ● Densified low melt polyester fiber wrap around cushion core for softness and superior height recovery. ● Back and arm bolsters are filled with a luxurious non-allergenic fiber. ● Fully padded outside arms and backs. ● Contour cut pure polyurethane top arm pad provides soft durable uniform shape which is the same padding provided by Franklin sofas and recliners. ● A machine tied coils unit is used to give the very best support in seating. ● Coil springs allow several inches more up-and-down ride than a flat spring. ● Less stress on the frame for a squeak-free frame. ● H.M. Richards uses a "four way match" - horizontally and vertically. ● Skirts are pelon-lined to encourage a straight hang. ● All seams sewn with 7 stitches per inch for superior seam strength. ● Our experienced craftsman are among the industry's best...Their dedication to their craft makes H.M. Richards' quality second to none. 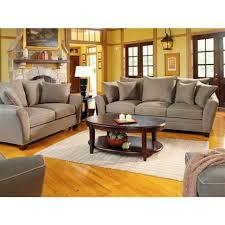 The end result is a consistently good quality in their furniture which makes sturdy and reliable furniture. This means that it should stand the test of time even under considerable wear and tear. HM Richards offer a warranty on their products which protects from workmanship and material defects. The length of the warranty varies from item to item and because they operate through dealerships there are differences depending on where you buy them from. Make sure you check all the details with the dealership so you know exactly what’s covered and what isn’t if something goes wrong. HM Richards are becoming one of the more popular furniture providers and are already known well by lots of homeowners. 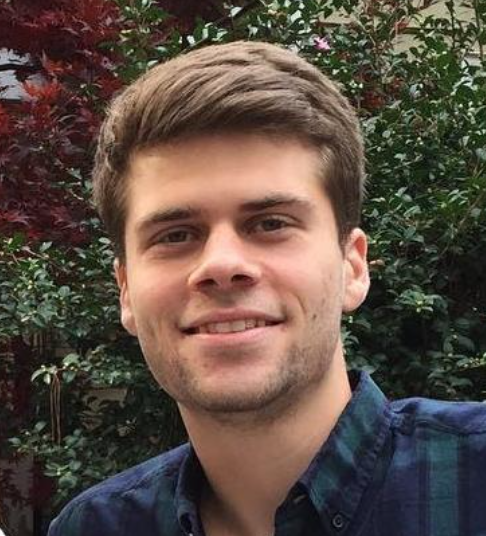 They’ve made a name for themselves as being responsible and skilled at what they do and the attention to detail in some of their products is impressive. HM Richards are in the mid range budget so they aren’t too expensive and they offer a lot of choice in their units. They aren’t in the same league as some of the top end furniture manufacturers like Broyhill or Barcalounger. but they also don’t carry the ridiculous price tag. There is certainly a lot of value to be had with these units. HM Richards offer good construction quality, style and cost effective units that should add value to any home. Definitely one to check out if you’re looking for new furniture.